Who will pay your personal injury medical bills after an accident? Watch this video to find out. Call our Phoenix accident attorneys for a free consultation. We have clients with injuries from motor vehicle accidents with a very broad range as far as the amount of medical bills that they have incurred from the motor vehicle accident. There is not a minimum limit to any type of injury in order to file a lawsuit. In some cases, your medical expenses might be very low, but you might have a good chance of recovering a large sum of money for compensatory damages or punitive damages. Let’s say for example you’ve had long-term mental health issues as result of the vehicle accident. In those cases, you might not have a lot in terms of medical bills. There is no minimum amount of medical bills or cost or anything like that in order to bring a lawsuit. Have you been piling up the personal injury medical bills after your accident? 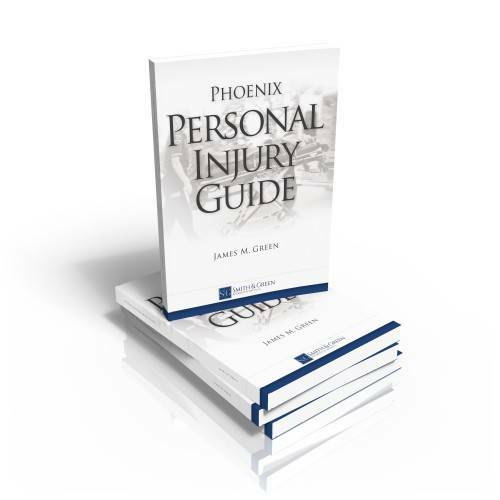 Contact our Phoenix car accident attorney for experienced guidance, and a free consultation.